May you find great value in these wise quotes about Worry. and not worry about risking itself for the right thing. but I don't worry about it any more. 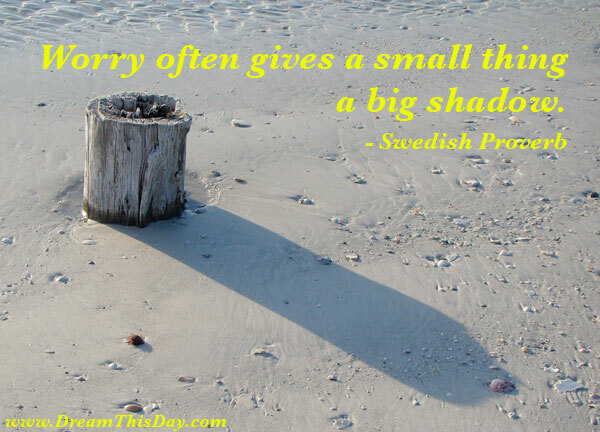 Thank you for visiting: Worry Quotes - Wise Quotes about Being Worried.